post around here have been a bit scattered lately, my apologies, but i've been going a bit crazy getting things ready for the big show next week. 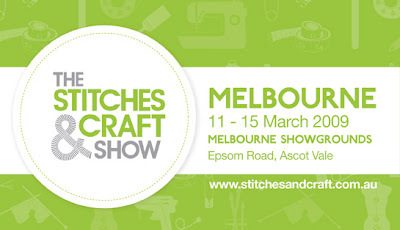 yes, i've mentioned the stitches & craft show in passing over the last few weeks but here're all the details. the show has been taken over by the amazing team at living creatively and they've put a ton of thought into how to make it a true reflection on what is currently happening in the craft world. 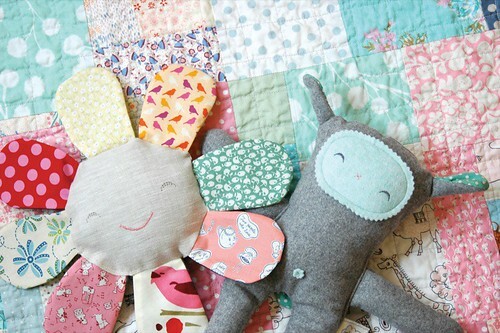 aside from some amazing retailers, there are all sorts of fun classes and workshops you can sign up for, craft bars to work on quick creative projects, a space set up for blogging, a children's craft centre, even an area called project rescue where you can ask for advice if you've hit a snag in your crafty endeavours. I am glad that you are going to Mathilda's I thought with the Stitches you might not make it. Wow you are super busy!!! See you there.